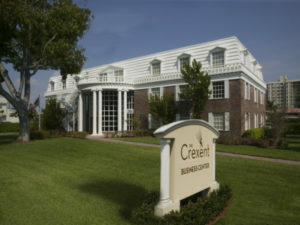 The Virtual Office Fort Lauderdale is an exceptional free standing building with a Victorian style charm. Closely located to the Beaches of Fort Lauderdale and still in proximity to the Interstate Road 95, shopping malls, retail and restaurants. Swift access to Ft Lauderdale international airport makes this a perfectly well versed virtual office location. The most demanding customer cannot go wrong with this beautiful facility, views and the ease of access. The three conference rooms and executive office suites can be utilized to host your customers if needed, information technology as well as wired and wireless internet are available throughout. Live phone answering and virtual assistant services can be easily added to your Virtual Office Fort Lauderdale plan. Pay as you go feature, only pay for the amount of time you hire our staff and never have to deal with payroll or management issues. For a tour of this location email or call us at 1.866.793.7969, we will gladly arrange for you to visit and meet with our manager on side.